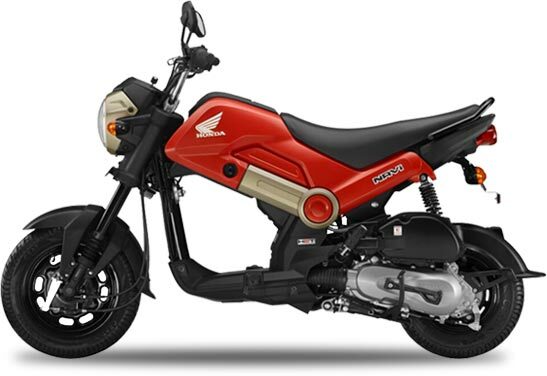 The most talked about two-wheeler launch of the year – Honda NAVI continues to receive an overwhelming response from the young customers, riding past 10,000 unit sales in just two months of its availability. Launched amidst huge fan-fare at the Auto Expo 2016, NAVI is fast emerging as youth’s most loved 2wheeler of 2016. We are delighted with the overwhelming response for NAVI from customers, especially from urban trendsetting youth. Unconventional design, looks and endless possibilities of customization, make owning NAVI a FUNtastic experience. The unique appeal has made it a rage in the 2Wheeler industry. While we celebrate 10,000 units of NAVI and expand the NAVI phenomenon to new cities, the number of bookings are increasing. 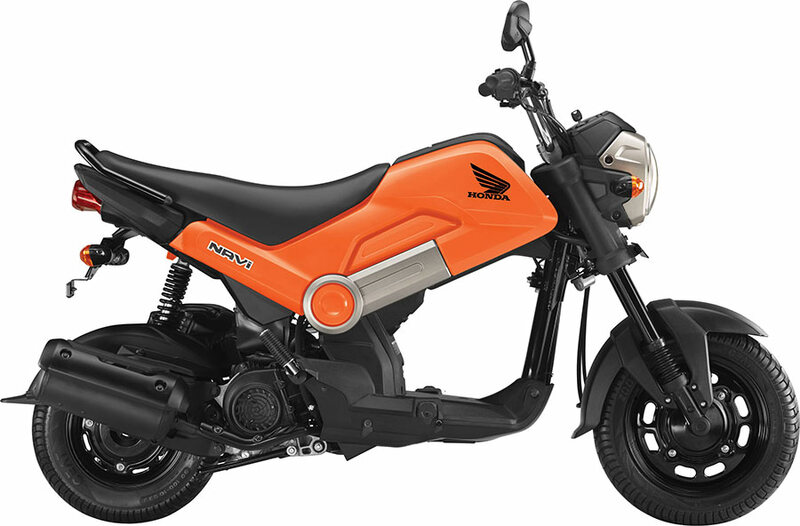 NAVI is a 3 in one package with the ride feel of a motorcycle, comfort of a scooter and fun of a customized creation – if that is not NAVI-lution then what? Disrupting the monotony and bringing FUN to 100-110cc segment, NAVI is 100% developed by Honda R&D India from concept development to commercial production. Taking forward Honda’s fun DNA, NAVI promises a world of unlimited possibilities. Honda NAVI is powered by 109cc engine which makes 8PS at 7,000rpm and delivers a peak torque of 8.96Nm at 5,500rpm. The Navi runs on 12″ front and 10″ rear wheels, each equipped with a 130mm drum-type braking unit, and gets tubeless tyres. It gets upside-down telescopic forks at the front and a hydraulic monoshock at the rear. The standard NAVI, starting at Rs. 39,648 (ex-showroom price, Delhi), is available in 5 colour options: Patriot Red, Hopper Green, Shasta White, Sparky Orange & Black.